We are a Meal-prep and Healthy Meal-plans company that builds customized meal plans for people of all fitness levels. Our state-of-the-art kitchen is situated in the Foodie Brands headquarters located in Al Quoz - we are incredibly proud to be part of the Foodie Brands family where we can offer the healthiest, whole-foods cooked by our talented team of chefs who take great pride in their craft. 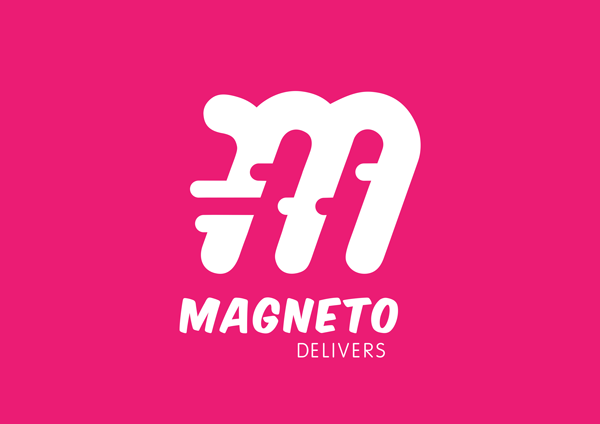 Our delivery process is entrusted to our partners Magneto who offer a direct, fast delivery service wherever you are in Dubai or Sharjah. You will recieve an SMS the day before your delivery confirming your preferred time and location, this can be adjusted if needed by clicking the link on the SMS. Delivery slots are between; 5:00am - 6:00am, 6:00am - 7:00am, 7:00am - 8:00am, 8:00am - 9:00am or 9:00am - 10:00am. Once a full payment has been made, confirmation will be sent via email within 3 hours of purchase. As this is a meal-delivery service, no refunds are permitted for products purchased through this website. Any refunds granted exceptionally by Feedz management will have payment sent back within ten working days, via the same mode of payment originally executed. Cancellations can only be made exceptionally once approved by management within 24 hours of order placement and payment will be refunded via the original mode of payment. This process could take up to 30 days. For refunds please see 'Refunds policy'.